- Family/Summer-Ready Bootcamp - Mums Running Group! Click here for the timetable & get in touch to book! 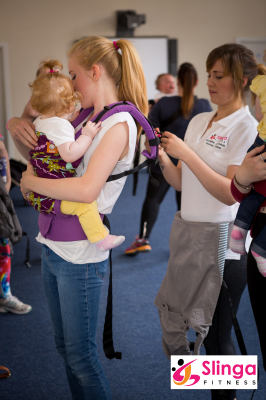 Slinga Babywearing Fitness is a personal trainer led session in which your little one attends with you in a baby carrier... or not! Your instructor is pre/postnatally qualified as well as being a babywearing consultant, so you know you're in the safest hands. You can 'wear' the full class, some, or none; if you do not want to babywear, but are looking for a low intensity postnatal class, then this is the perfect one for you! The perfect class for your postnatal body; total body toning, pelvic floor restoration, abdominmal strengthening and fat burn long after class! 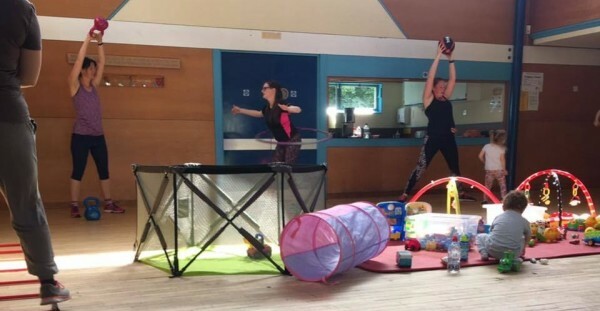 Expect a circuits format PT session in which your little ones are welcome to come along while you exercise. The classes will have stations which you complete at your own pace, with each being altered to suit your requirements. 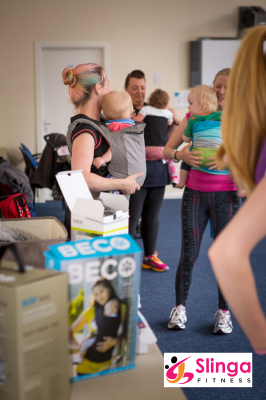 You can stop at any time to tend to your little ones, though they should be kept occupied with the range of toys provided, so you know they are safe and happy whilst you sweat, with babywearing alternatives available. 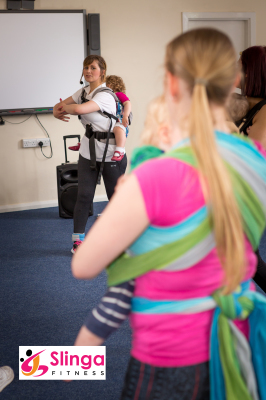 A great follow on class to babywearing, with increased total body toning, fat burning and so much more! It can be altered to suit your own fitness goal! All NEW Mums Run Group! Whether you're already a keen runner or a complete beginner, this group will suit you! You can walk, jog or run, and you can do this with or without your buggy! Achieve your running goals, be it to jog 5k or to complete the Great North Run. Get fit, be healthy, and get outdoors with your little ones in a sociable & friendly group. Its back! This popular bootcamp is back to help you feel more confident for the summer, whatever your fitness goals. 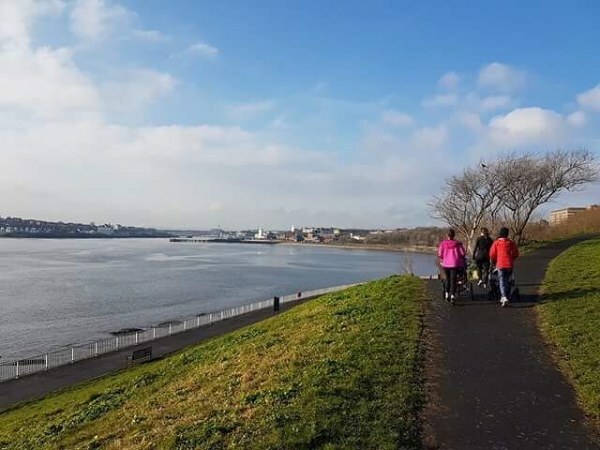 Enjoy the much improved weather as we exercise in the beautiful outdoors combining a mix of bootcamp training. Suitable for all fitness levels, get social and meet likeminded mums in the sun. So why choose Slinga Fitness? Offering you specialist classes that are specifically for the postnatal body, designed by a pre/postnatally qualified personal trainer with lots of experience working with mums and their babies from 6 weeks onwards. 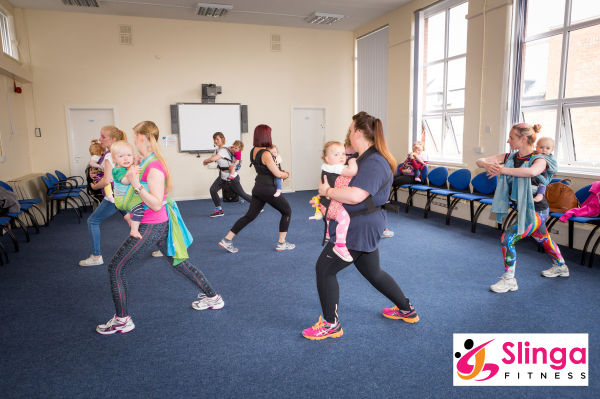 Classes are adapted to your needs & requirements, be it your token 45 minutes of exercise that week, wanting to attend to meet likeminded 'new mum friends', or being very active prenatally & wanting to continue with your new arrival.